One of the women embroiled in the Tristan Thompson cheating scandal, Marie, has reached out to Khloe Kardashian. Marie, who has declined to share her last name, was the curvy lady caught on video back in October kissing and caressing Tristan. Marie and two other women were spotted at a D.C. area hookah lounge having a lengthy make-out session with Khloe’s baby daddy. Speaking to TMZ, Marie said she dated Tristan for a short time. She claimed that she was not aware that the Keeping Up with the Kardashians star was pregnant at a time. Khloe was about three months along and did not announce her pregnancy to the public. 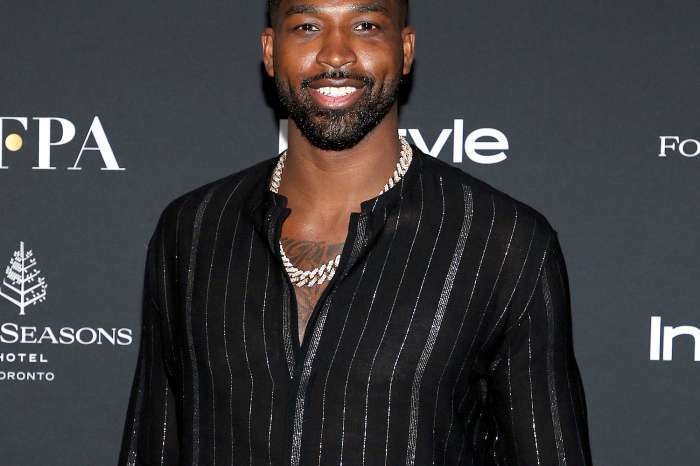 The basketball player lied to Marie and told her that the romance with Khloe was a fling. 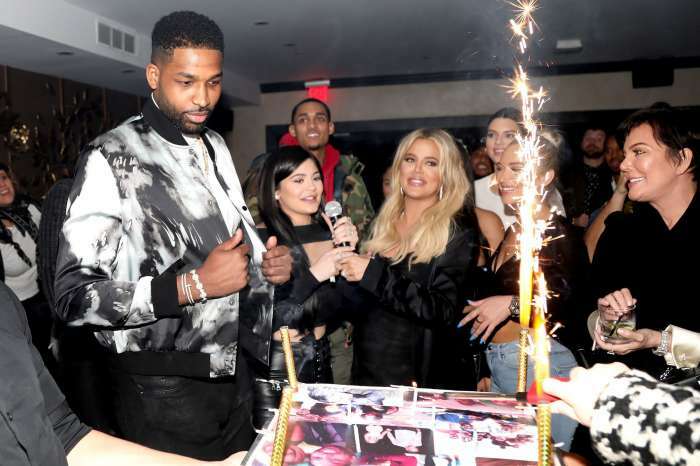 The apologetic woman eventually discovered that Khloe was in a year-long relationship with the NBA star and she dropped him like a hot potato. Marie, who is a mother, confessed that she did not want to hurt a pregnant woman and she had no plans to be a home wrecker. The insider added that Kardashian/Jenner clan is devastated for Khloe. Fans have been sharing sweet messages to Khloe. TMZ claims that Khloe went into labor earlier today and the entire family is by her side. Abby Lee Miller's Doctor Tells All About Her Health Scare That 'Almost Undid' Her Weight Loss Procedure! Now that it is out there for everyone to know that Tristan is with Khloe, women need to leave him alone! Stop being the other woman that you wouldn’t want in your relationship. Please STOP allowing these type of no-good-unfaithful dogs to interrupt your life where karma is so real when it hits back!!! Y’all act like no other women in the world has been or is going through this. Welcome to (our) “reality”, this is real life. So she got what she got, this is karma, she new he was with his first baby mother. And she thought cuz she’s who she is, she was gonna be the one to change him. KARMA! A real woman will leave. Let’s she what she’s really made off. Dumb a$$. If I was Khloe I would not accept her apology even though you claim you don’t know of her pregnancy Chile bye, you knew he was with someone.You also know that men lie. I think he has messed up this time this situation is embarrassing and hurtful but Khloe is strong and will come out on top.God bless you and your bundle of joy.